Scott W. Arndt, DDS provides off hour emergency service to existing patients as well as any other individual needing emergency care. Scott W. Arndt, DDS is also involved in the community's dental health. 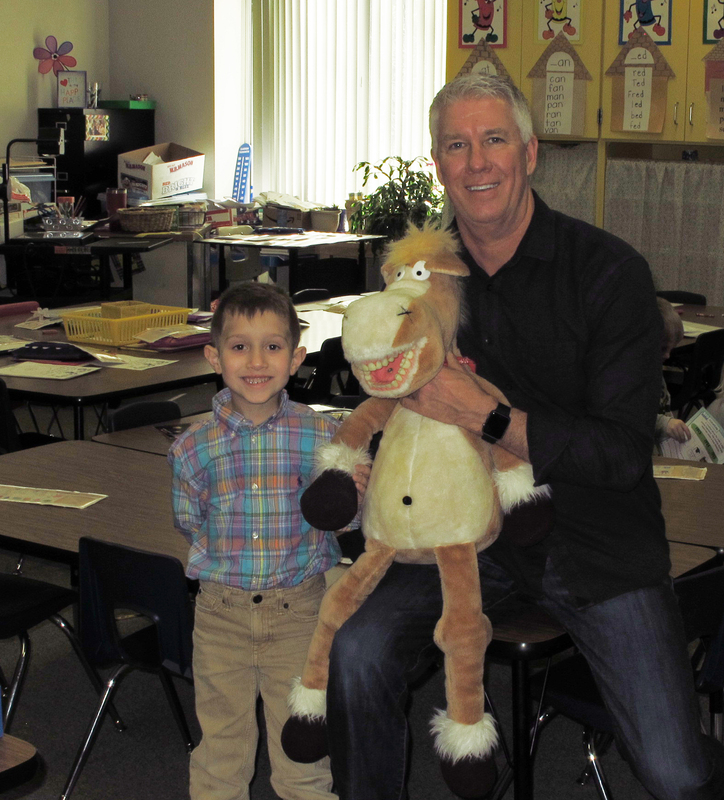 He visits North Ridgeville elementary schools during Childrens Dental Health Month for fun toothbrush demonstrations with our office puppet, Rosco the horse. Supporting children's dental needs is a great concern. Dr Arndt has developed a Save a Tooth Program where he has provided all North Ridgeville Schools with "Save a Tooth" Kits. These will be available for any dental emergencies that may happen during school hours. Scott W. Arndt, DDS is a devoted supporter of North Ridgeville High School Athletics by providing mouth-guards for sports teams and sponsoring several of their fundraisers. 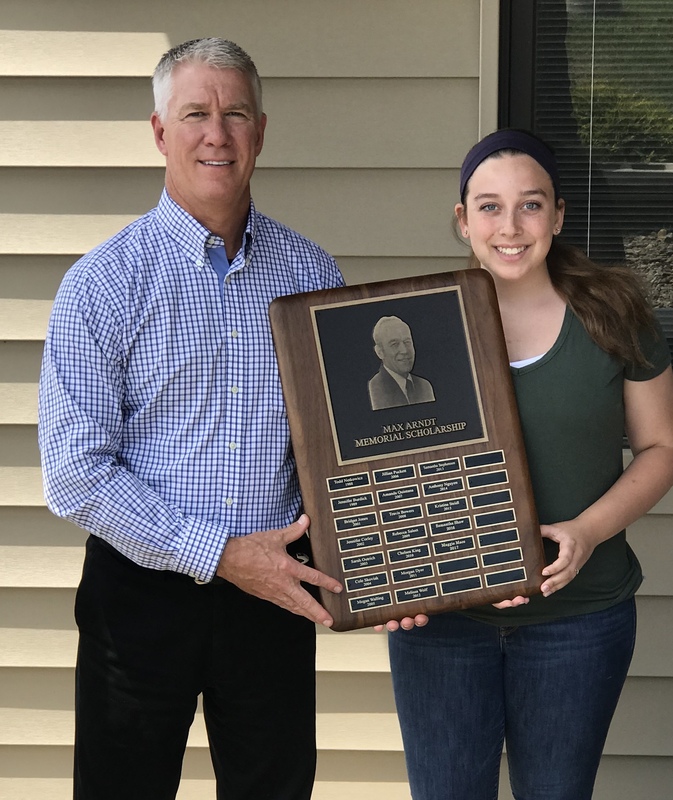 Scott W. Arndt, DDS helps support education in the North Ridgeville community by offering the Max Arndt Memorial Scholarship in memory of his father. Scott W. Arndt, DDS is pleased and honored to annually award this $500.00 scholarship to a North Ridgeville High School graduating student that is planning a career in the healthcare or science field. Supporting these young adults is part of his commitment to youth and education. For more information you can contact our office at 440 327-9006, or the North Ridgeville High School. This year's recipient is Alexandra Lyons, daughter of Robert and Julie Lyons of North Ridgeville. Alexandra is a 2018 graduate of North Ridgeville High School where she was involved in Concert and Marching Band. She has also been a dedicated North Ridgeville volunteer, with Community Care and Love a Stray. Alexandra will continue her education at Cleveland State University, studying Biology. Scott W. Arndt, DDS is pleased and honored to award this scholarship to such a worthy young adult as part of his commitment to youth and education.